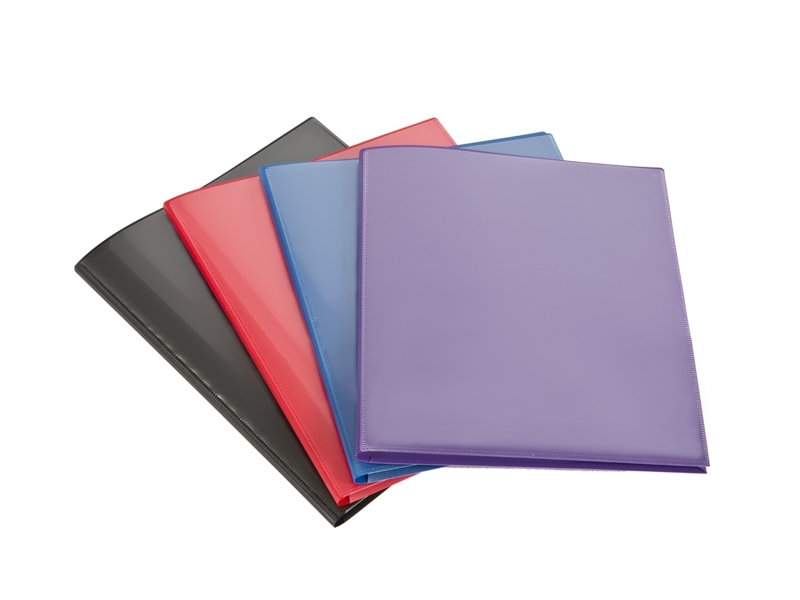 Heavy Duty Poly 2-Pocket Folders. Available in a Variety of Styles and Features. Customize your Folders with School or Organization Name and Address.